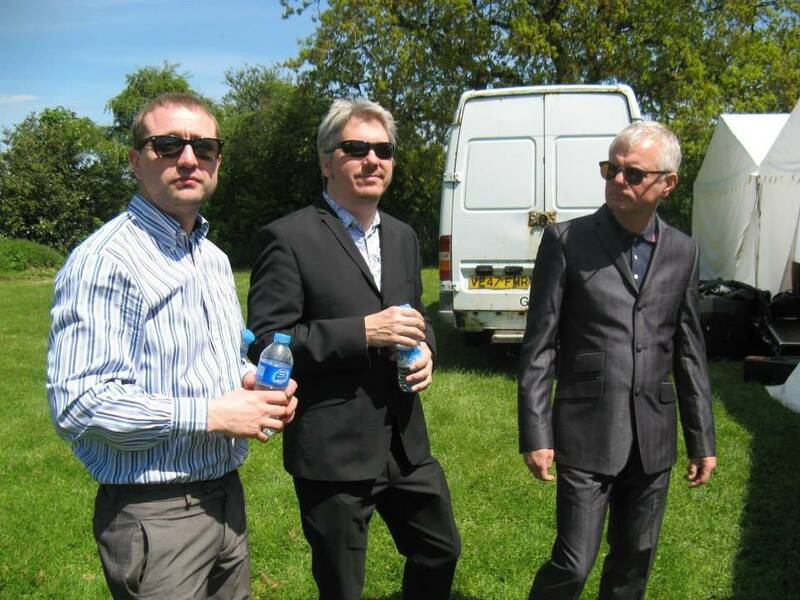 My band The Quik were fortunate enough to be asked to play the Moduska Festival in Alverchurch, West Midlands last weekend and even more fortunate to have possibly the hottest, finest day of the year so far in which to play it! As it was a large outdoor event I was conflicted, this is what I bought the Leslie 145 for but I knew it was going to make for a difficult afternoon. In the end I decided sensibly to bring the 128lbs monster to an outdoor gig with 50yards of grass between the car and the stage. Who wouldn’t. I want to emulate the sound and the vibe of the genre that we are tributing as closely as possible but its not always possible to bring the 145 out to play (and its even not always possible to bring the L21 out to play) so quite often I use the NEO Ventilator for Leslie emulation (and as you will see in these pages it does a pretty fine job of it to be honest). Nothing beats having a Leslie behind you mind. I left the lower Manual to the XC3c at home though as neither the stage nor my suspension were likely to handle the extra weight! What was great was that the PA team didn’t flinch when they saw it, they knew what to do and put the correct mics in the correct places – always a good sign. Being only 40w it was blown away on stage as usual but the sound coming from behind me and my monitors was awesome! I’m thinking of putting some much bigger casters on the bottom and fixing the two problems of hearing the treble rotor natively on stage and my new problem of pushing a 9stone cabinet across a muddy field! We performed two 45 (or so) minute sets to a really appreciative audience. On a day such as this it would have been easy for the festival goers to chill in the sun and listen to us play whilst lying down and sipping cold filtered larger but no, they came in nodded their heads, danced, clapped and cheered. What a great bunch of people! The stage rocked (literally) as did the dance floor and it all went without a hitch. Other highlights included a great set by Mods and Sods and of course Skabucks and the Jam DRC with tasteful acoustic interludes combined with an excellent DJ! A proper mini-festival experience right on your doorstep, thanks to all concerned!